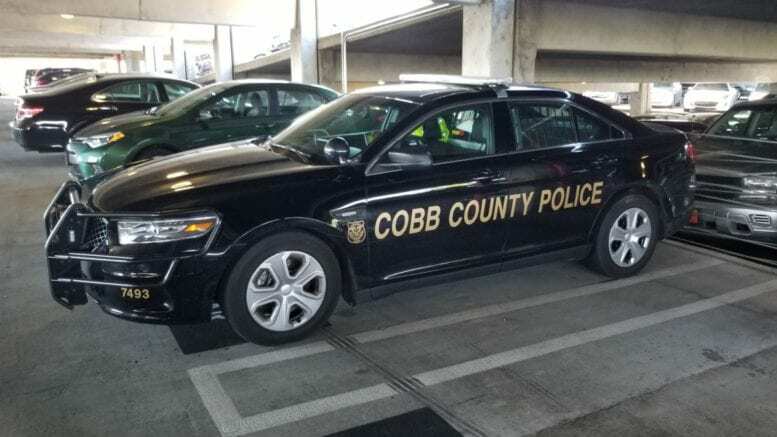 According to a public information release from Officer Neil Penirelli of the Cobb County Police Department, the department’s Selective Traffic Enforcement Program (STEP) Unit is investigating a fatal accident that resulted in two deaths on Floyd Road Sunday. 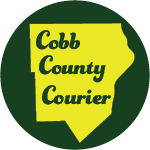 James Wheeler, 31, of Acworth, and Douglas Duff, Jr, of Mableton were declared dead at Wellstar Cobb Hospital on Sunday afternoon. According to investigators, at 4:44 p.m. on Sunday, April 7, a 2010 Toyota driven by Wheeler was headed west on Bates Road approaching Floyd Road. Wheeler turned left onto Floyd Road into the path of a northbound 2006 Infiniti driven by George Cambi, 19, of Austell. The two vehicles then collided. Cambi and a juvenile passenger were taken to Wellstar Cobb Hospital with non-lifethreatening injuries. Wheeler and his passenger, Duff, were transported to the same hospital and were declared dead.